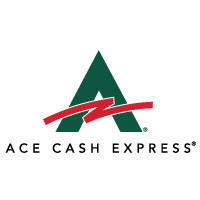 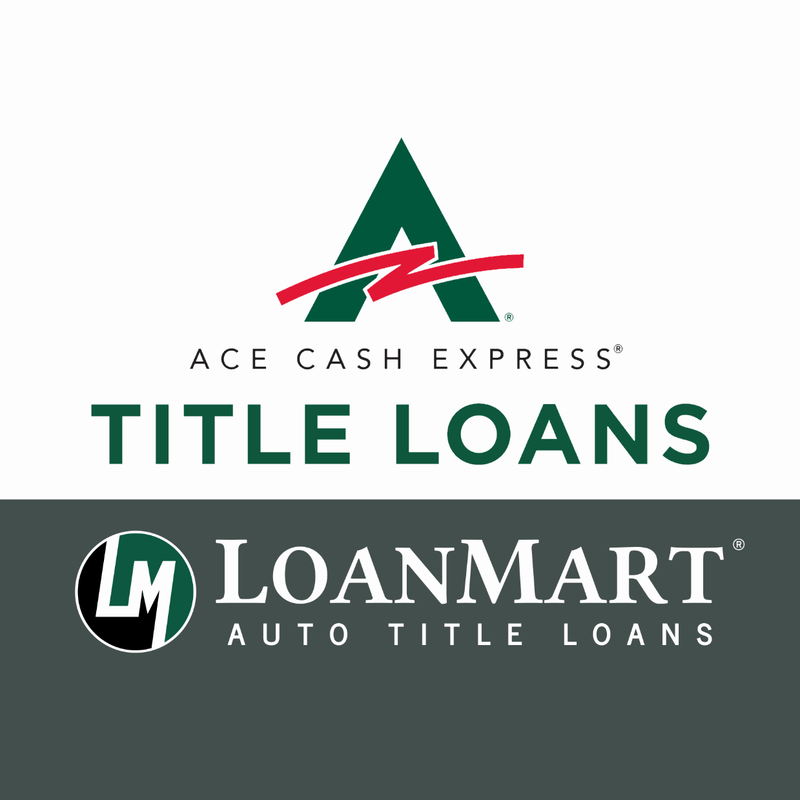 The ACE Cash Express location in Merced can be found along the corner of West Ball Road and Euclid Street on a small street plaza. 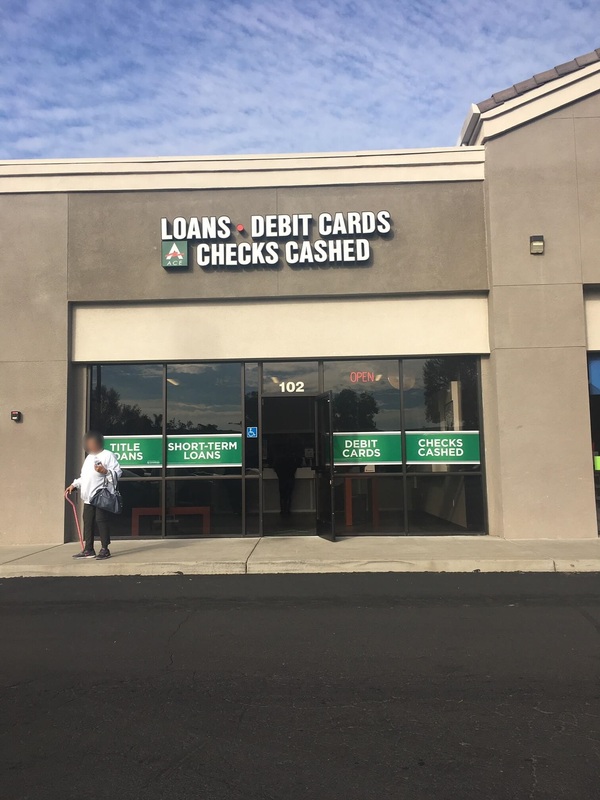 It is east of two eateries, which include a Bagel Tyme and a Domino’s Pizza. 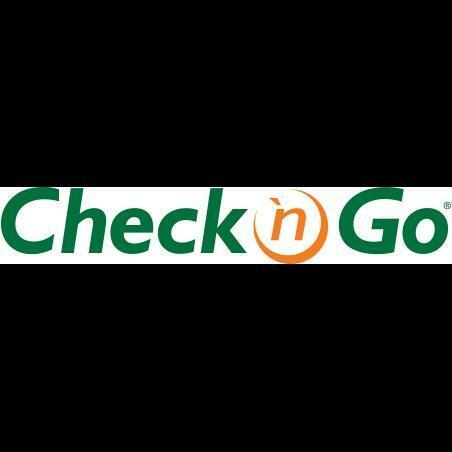 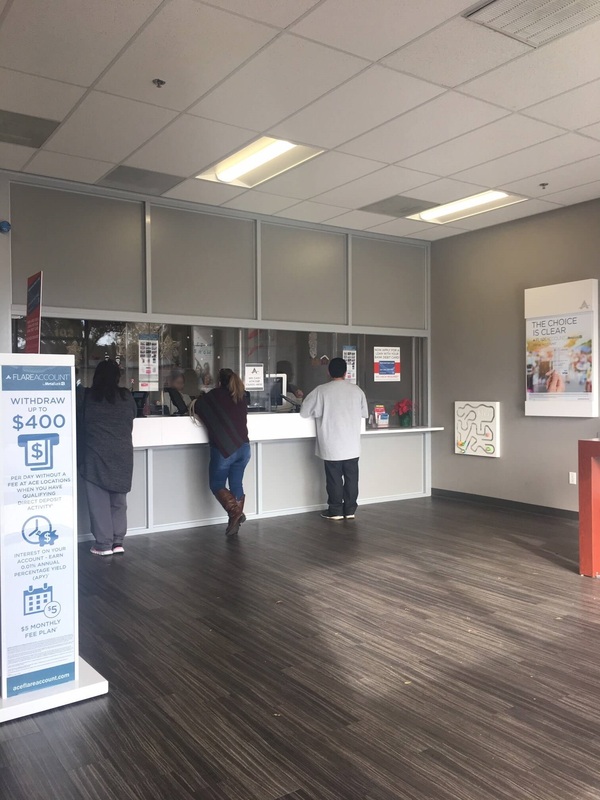 Within the plaza the location resides in, it is nearby several places, including Metro PCS, 7 Eleven, Save Mart, Coinstar, and Chia the Barber. 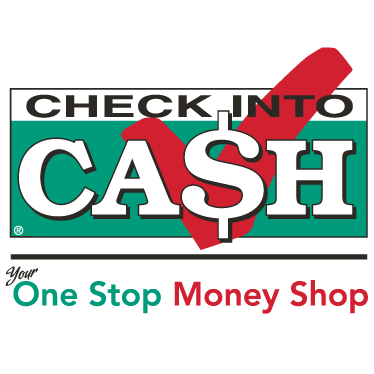 This ACE Cash Express location serves as a spot for MoneyGram options, as well as debit cards, payday loans, and check cashing. 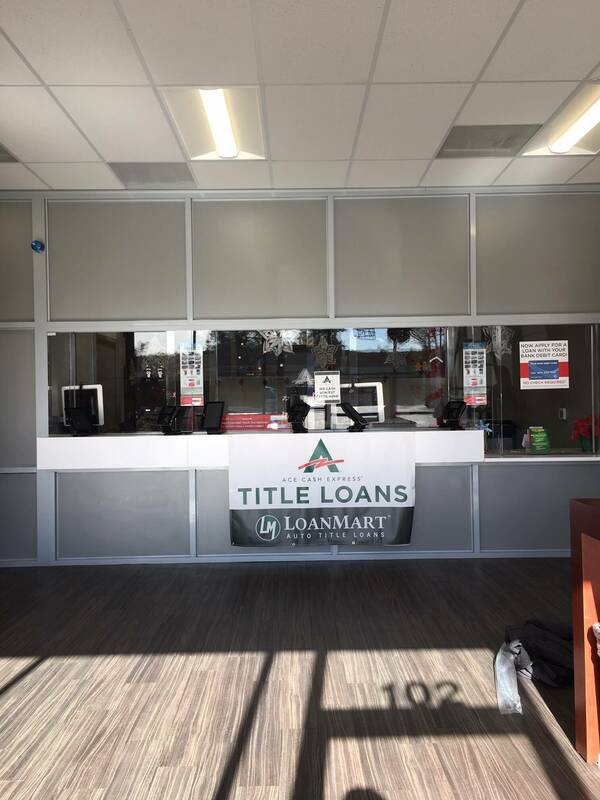 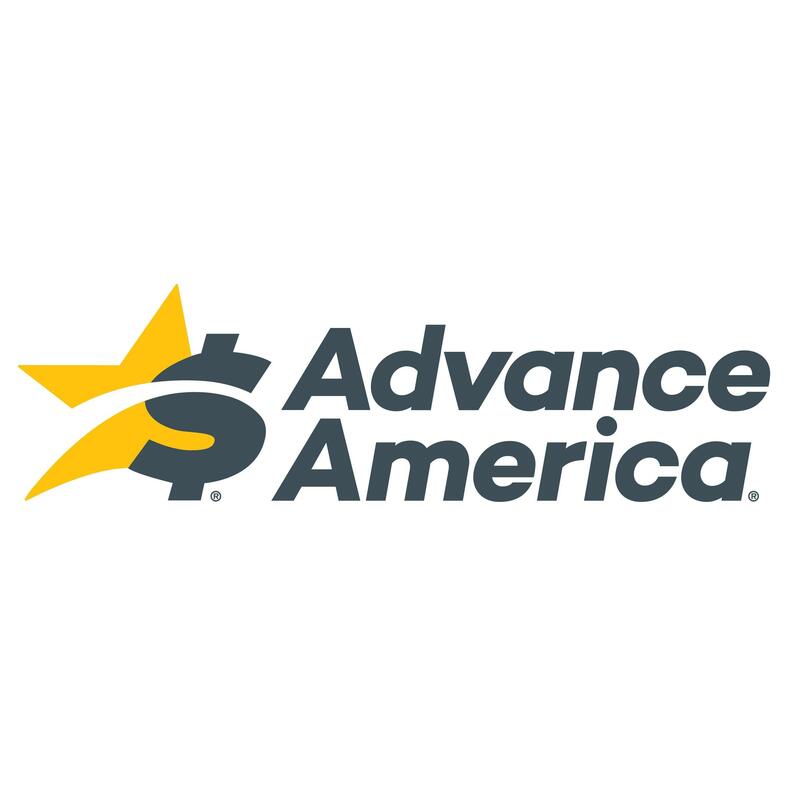 Of course, Merced residents will also have the option to get quick and affordable funding through title loans powered by LoanMart at this location.